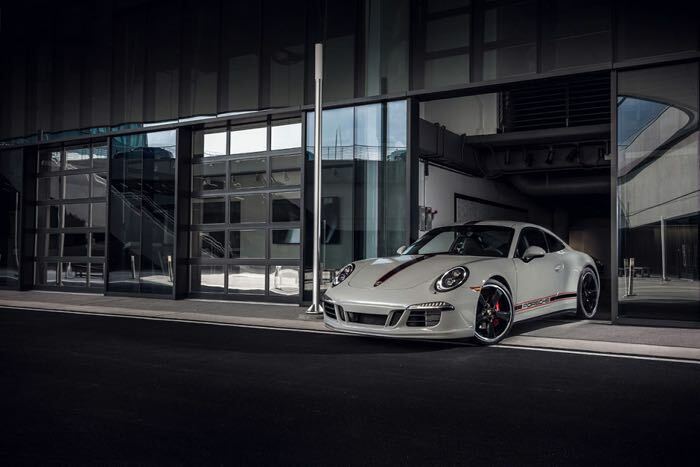 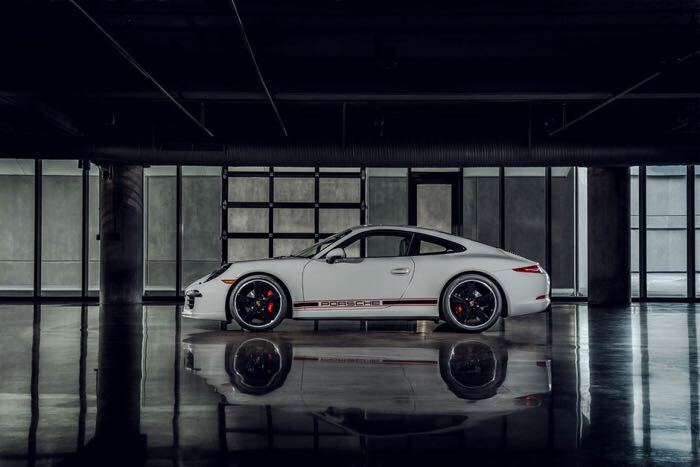 Porsche has announced the launch of a new 911 limited edition, the Porsche 911 GTS Rennsport Reunion Edition. 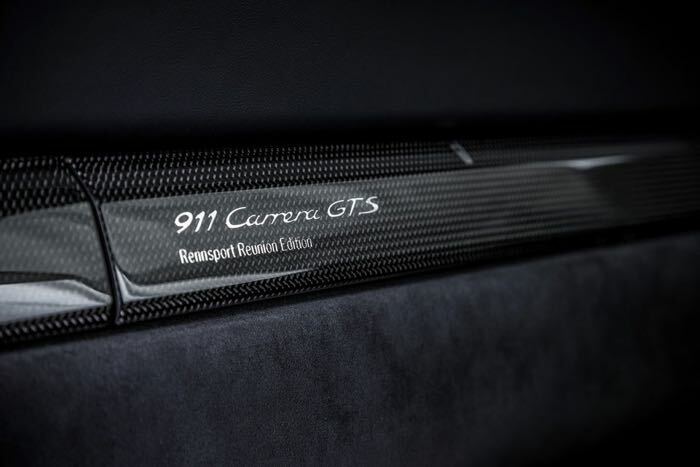 There will be just 25 units of the GTS Rennsport Reunion Edition Porsche 911 made and each one will cost $148,335. 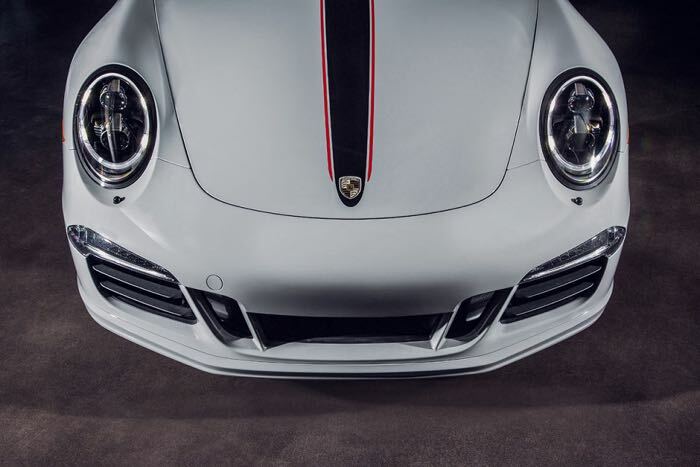 This limited edition Porsche 911 is being launched to celebrate the fifth Rennsport Reunion and the car will only be made available in North America. 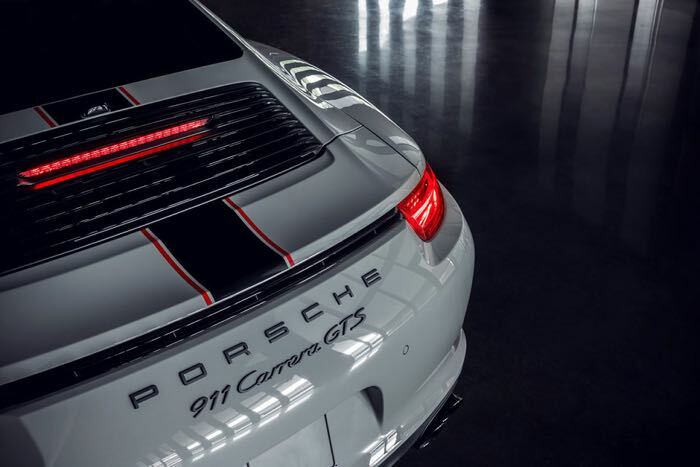 The car is based on the Porsche 911 GTS, it comes with 430 horsepower and features a custom Fashion Grey paint job and custom black and red decals which are on the front hood, roof and the rear deck lid. 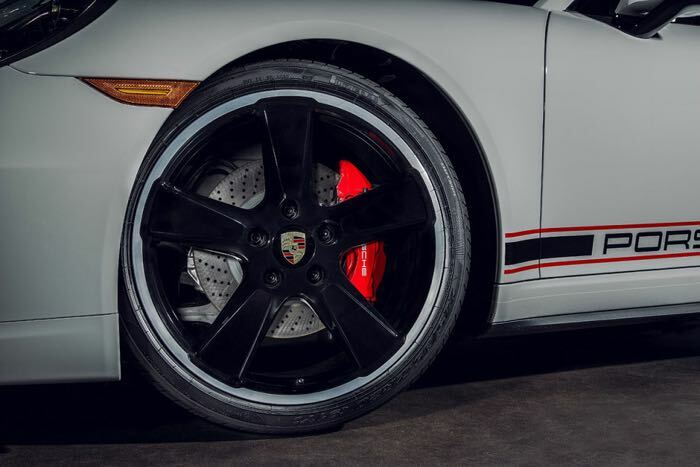 It also features a number of other custom styling touches,m which include black LED headlights and a range of black accents throughout the car. 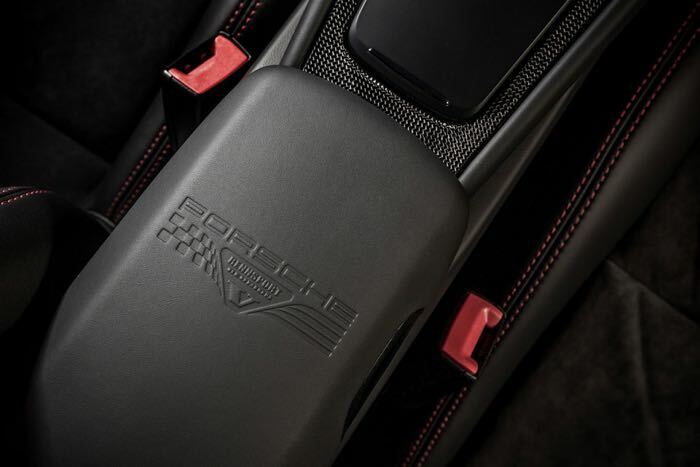 Inside this limited edition Porsche 911 there is a carbon fiber dashboard, a Sport Design steering wheel and more. 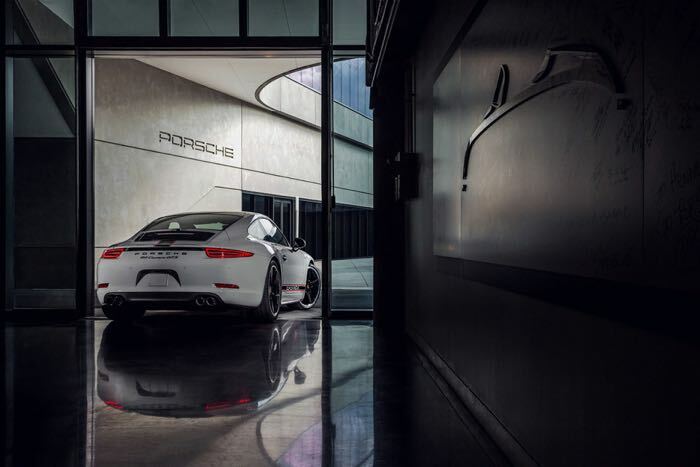 It comes with a top speed of 190 miles per hour and a 0 to 60 miles per hour time of just 4.2 seconds, you can find out more information over at Porsche at the link below.